Note: You will receive a follow up email after ordering for your information. 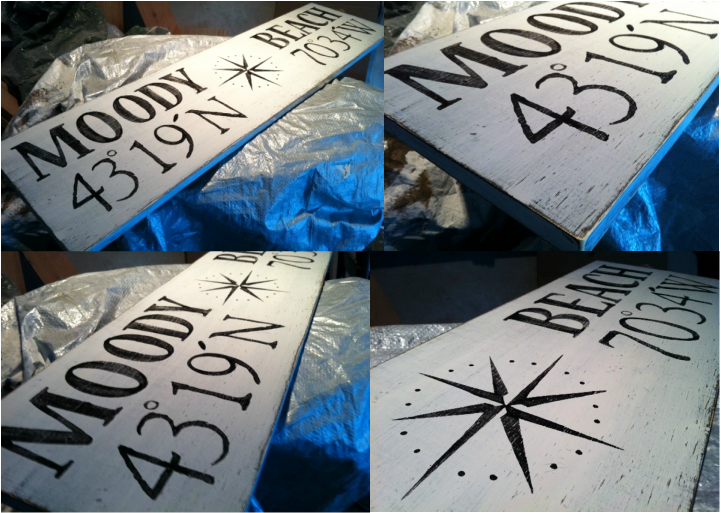 Size of Sign: 43" x 12"
This is the Perfect Gift for any Occasion or Coastal Lover! 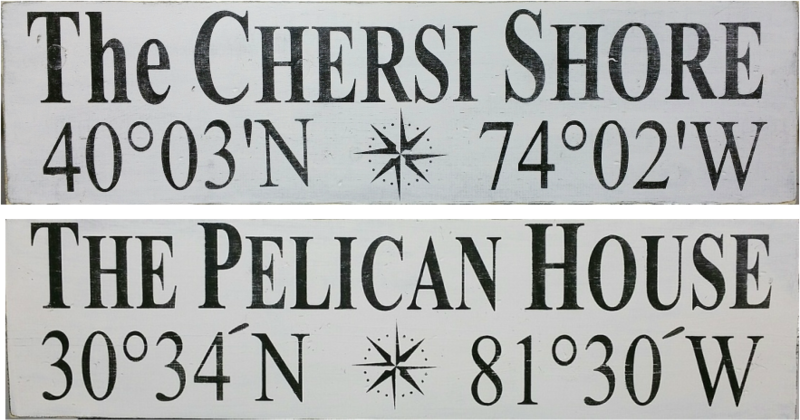 Makes a Great gift for Anyone's Birthday, Anniversary or Wedding Present with the Coordinates of your Honeymoon or the First place you met or got engaged...Your Special Place...Your Home...Your Business...Anything that is Special to You. Aged & Distressed. 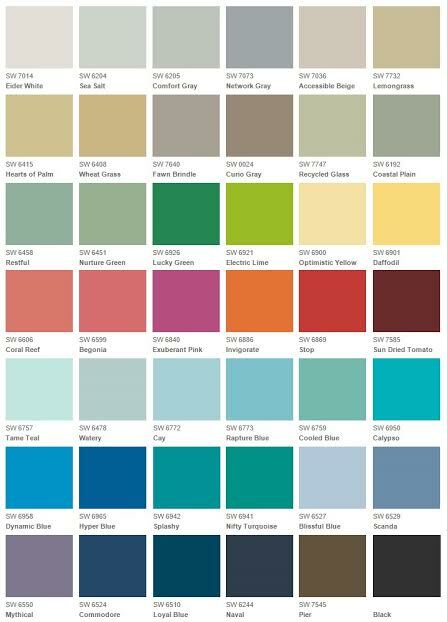 Order in any Colors on the Palette. D Hook Hangers are attached on the back for Mounting. As with all of my Signs... All Hand Painted and Original Design. All you have to do is leave the Address of what you want on it and I will look up your Coordinates. Enter info on form below when adding to cart for purchase. ​Thank you.